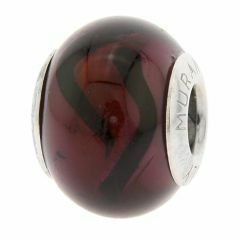 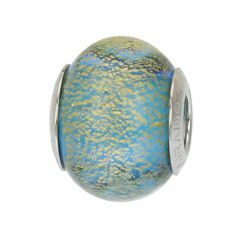 Murano Glass Charm Beads are some of the most beautiful and unique charm beads in the world. 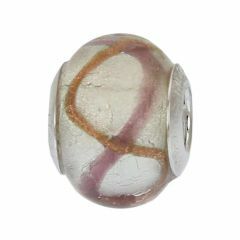 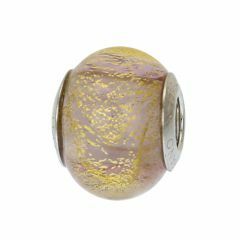 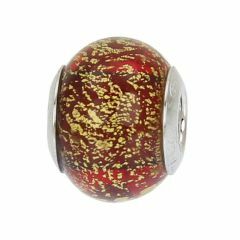 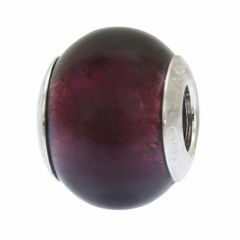 Combining centuries of Murano Glass artistic tradition with Venetian beauty and Italian style, Murano charm beads offer a wonderful way to add color and elegance to every look. 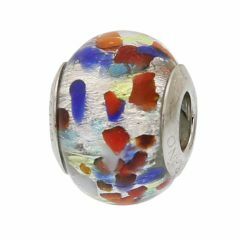 Murano artisans whose lineage goes back to the local glass masters of the centuries past, carefully craft each Venetian Glass charm bead over an open flame. 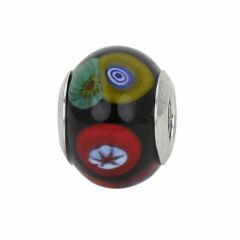 Applying their exceptional skill and talent, the masters use a variety of ancient techniques such as 24K gold and genuine silver foil infusion, fiorato, sommerso, Millefiori, and others to create beads that glow from within. 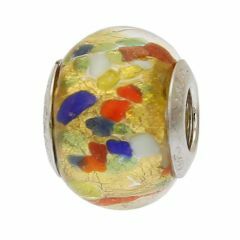 Venetian glass charms and beads present a unique way to create custom jewelry that reflects each woman's personality and taste and never goes out of style. 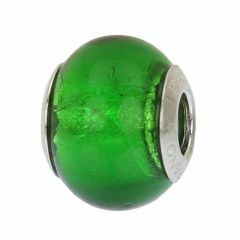 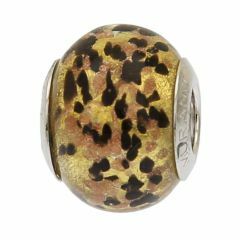 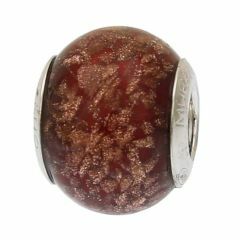 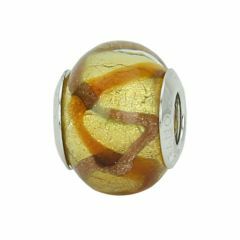 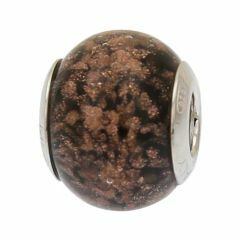 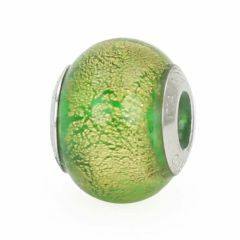 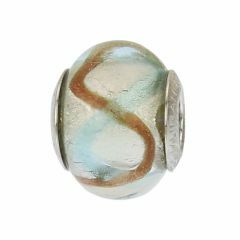 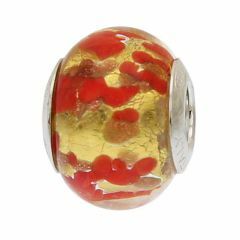 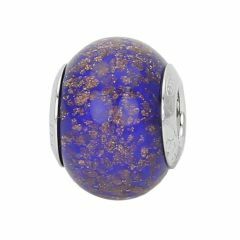 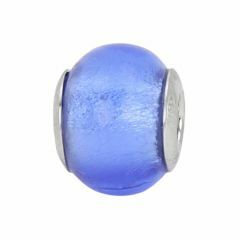 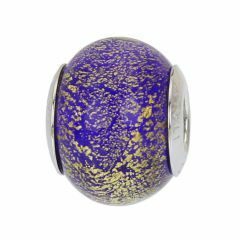 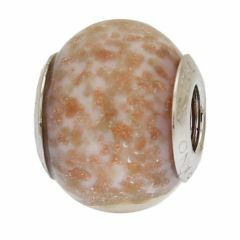 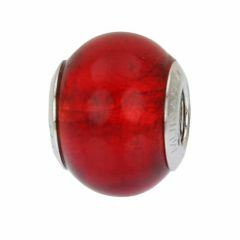 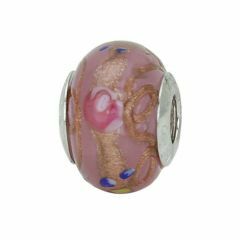 These Murano Glass charm beads feature large sterling silver holes that are compatible with Pandora, Chamilia, Troll, Biagi, and all other interchangeable bead bracelets. 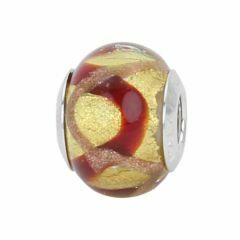 These Murano charms will enhance any jewelry collection and add a touch of Venetian style to your everyday life.